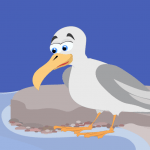 “I just had a look at the app, it is fantastic and am very excited about using it in my Kindergarten . 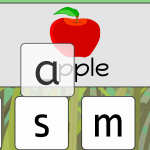 . . . . this app will be fantastic for them.” – Kindergarten teacher. 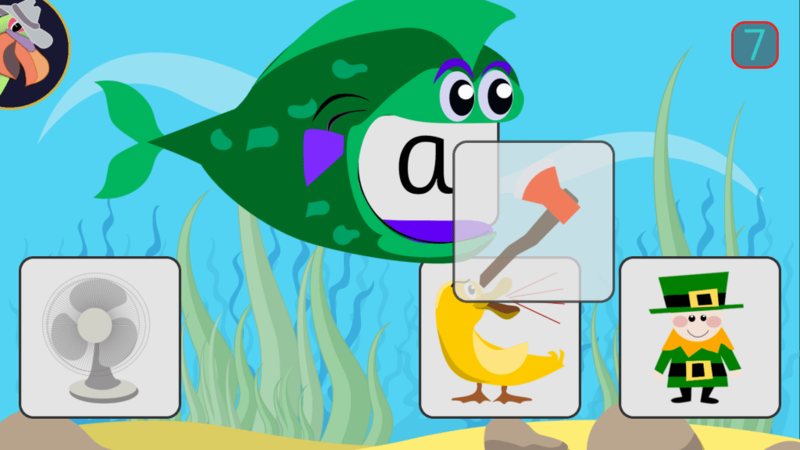 Designed for beginning readers, each of the 6 games emphasise different reading skills. 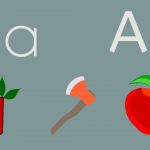 Kids learn to read, hear, write and remember the single sounds and then use them to blend the letters to read words, hear the sounds in them and then spell them. This program will align with the order and methods taught in many schools, with multiple logins, progress tracking and progression with mastery. It is ideal for early readers, beginning readers, pre-schoolers, kindergarten kids, and those having difficulty with reading. 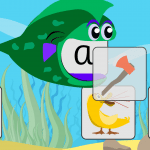 It is a companion to our Parrotfish Sight Words App as both sets of skills should be taught at the same time. 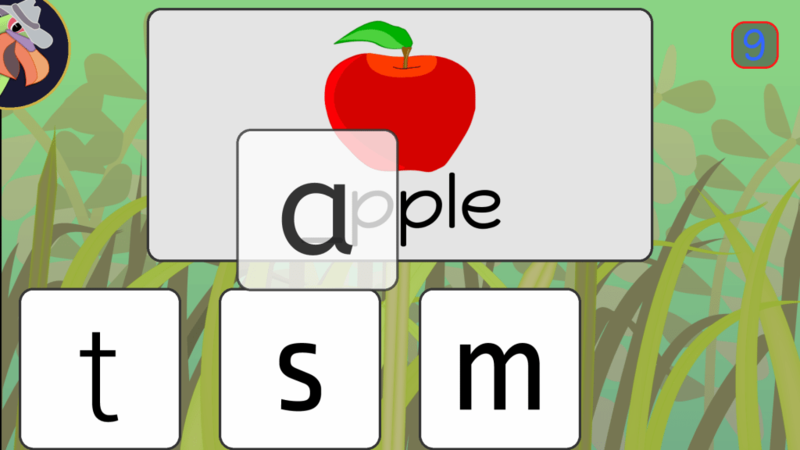 Understanding language, learning sight words and learning how sounds make words through a structured phonics program are proven to be the best ways for kids to learn to read. Research is telling us that 10 to 15 minutes per day spent on a structured phonics program seems to be optimal. 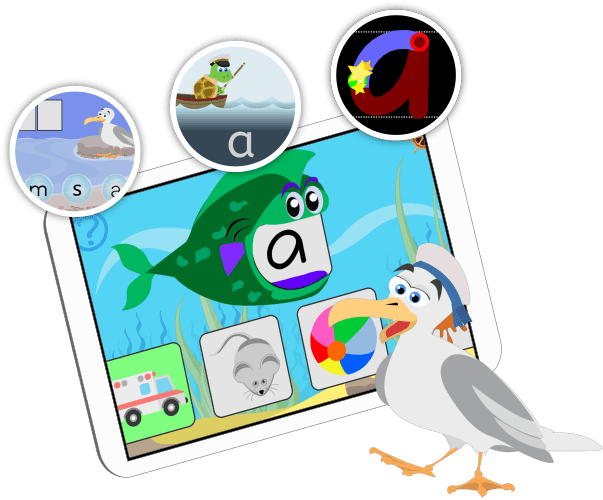 If your child is ready to learn to read then aim to have them complete one level per day of this app to provide this experience. 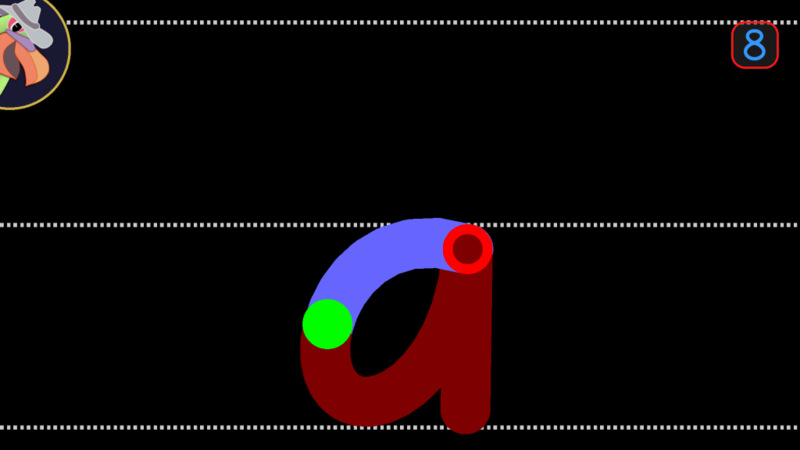 Letters are introduced in the order taught in many schools. Guesses are not rewarded. Progress is determined by accuracy and in some games speed. 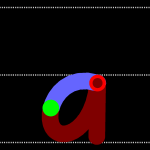 Trace and Write: Trace the letter using correct formation, staying on the track, with the starting and ending point and directional arrow for each stroke marked. As it gets harder only the starting, ending points and directional arrows are shown. 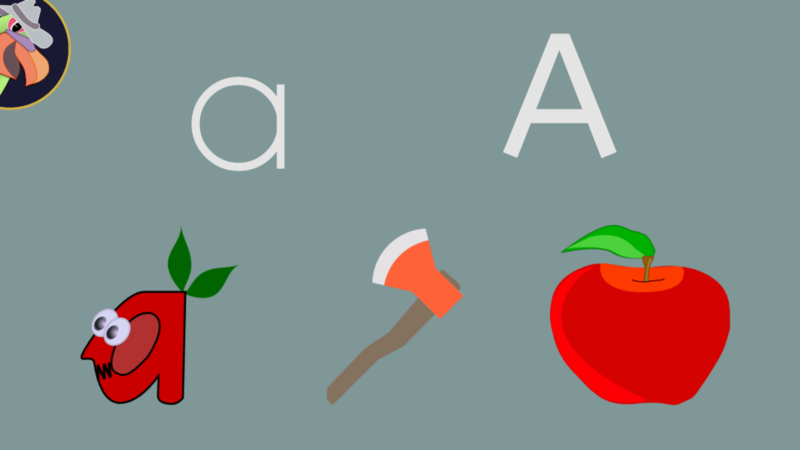 What’s Missing: An image is shown with the target letter missing. 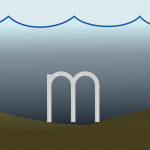 The missing letter can be at the beginning, middle or end of the word. Select the correct letter and drag it into place. At the revision level this is harder. 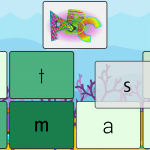 Spell with Sam: Making words from the sounds they know. 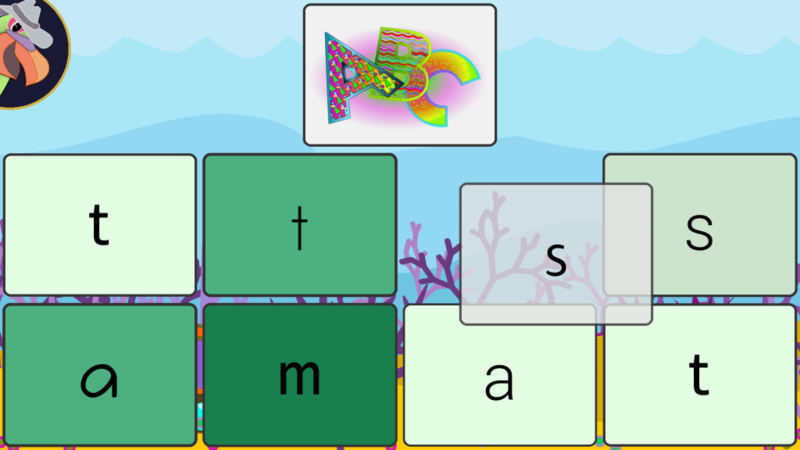 The game uses all of the sounds that they have been taught. If they can do this they are actually reading and writing.